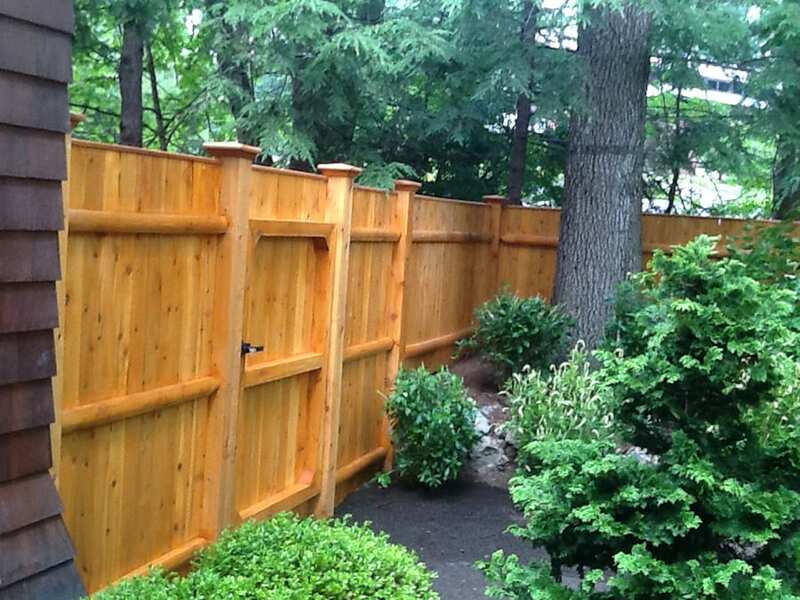 Northern White Cedar is the wood of choice for building strong, long-lasting fences in our tough New England climate. 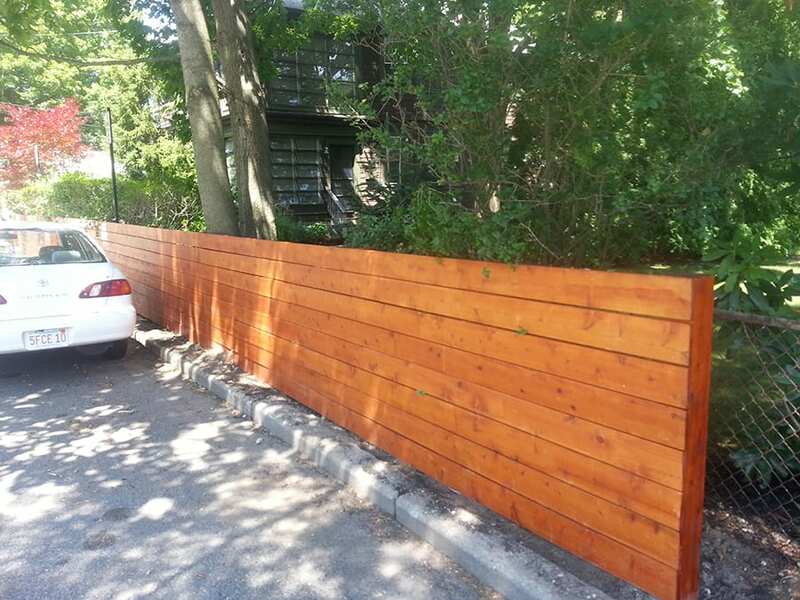 Cedar is light, strong, aesthetically pleasing and indigenous to our region. 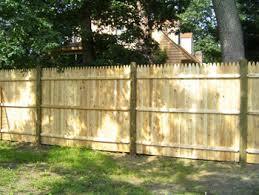 It is insect resistant, has an amazing in-ground life and is ENVIRONMENTALLY FRIENDLY. 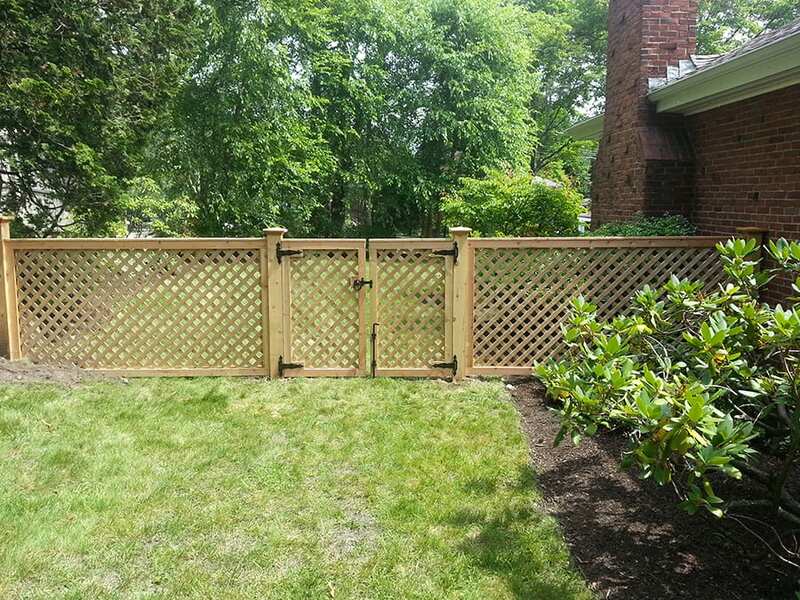 It requires NO pressure treatment. 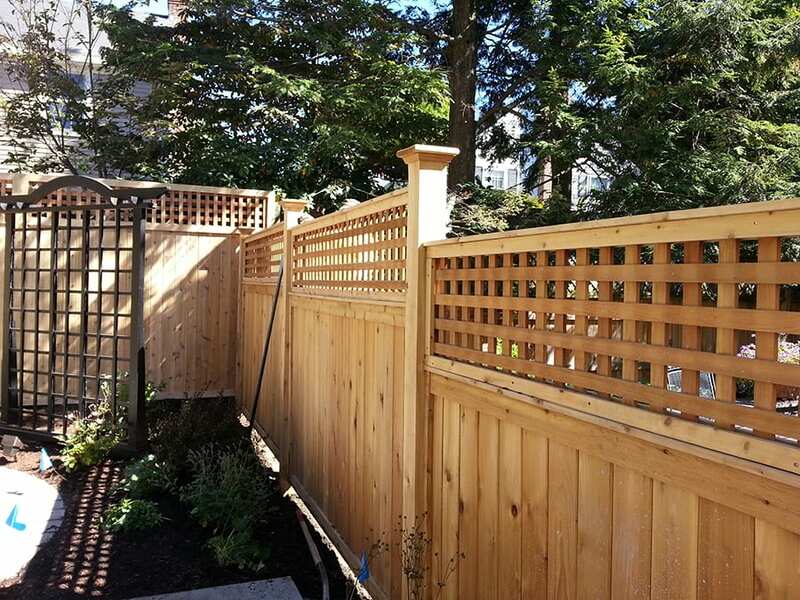 Remarkably, Northern White Cedar regenerates itself without a fear of loggers depleting the species. 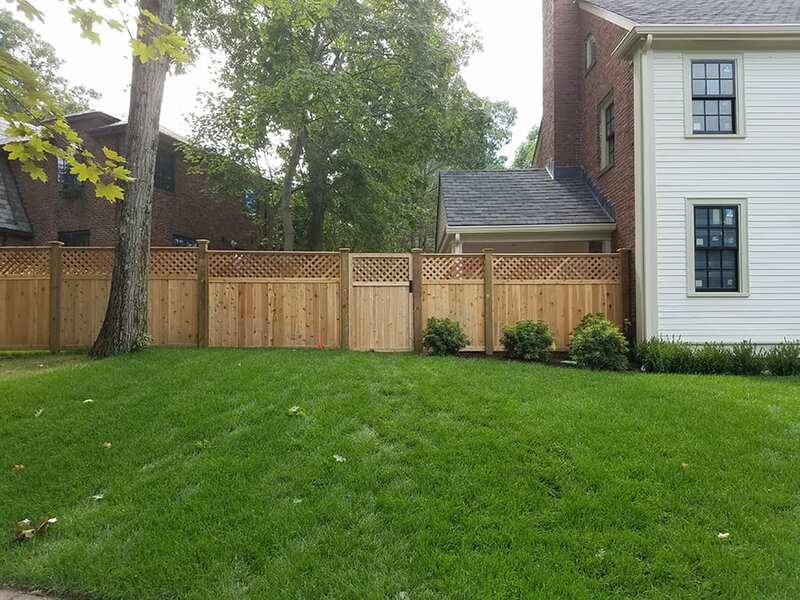 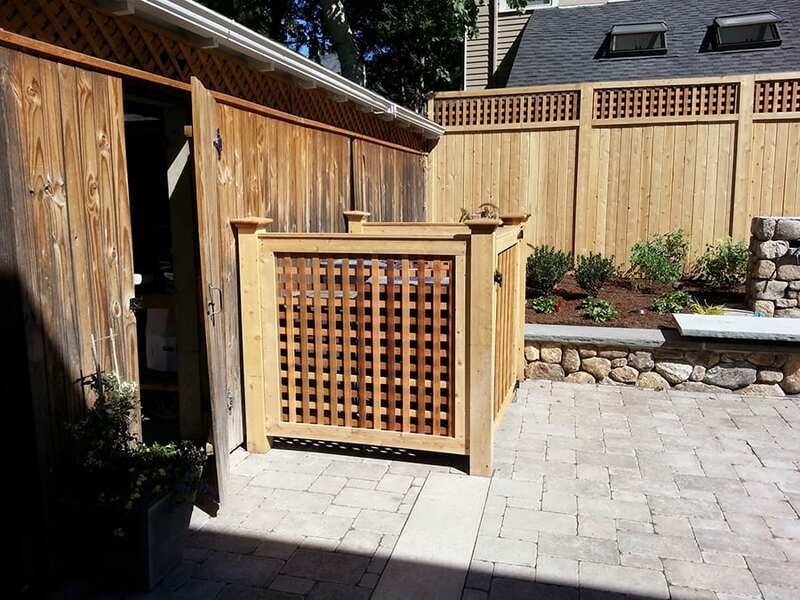 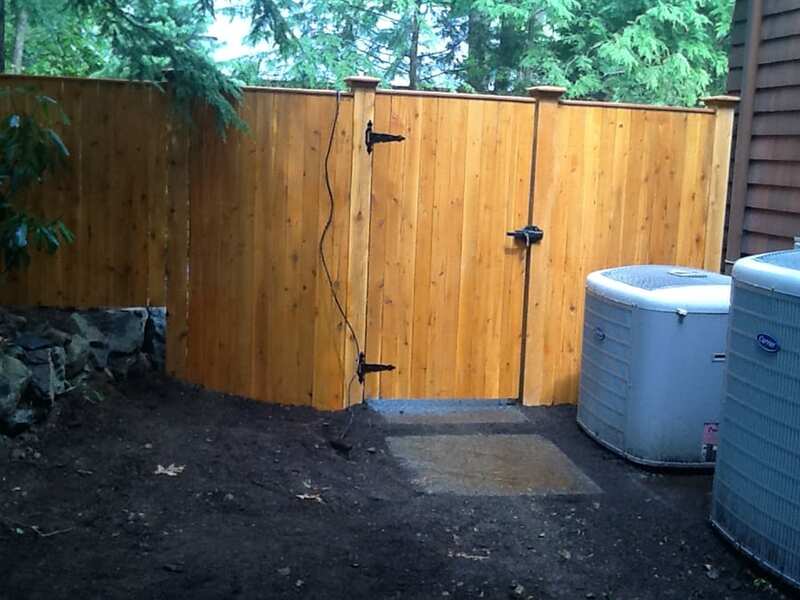 Cedar Fences are an excellent choice when PRIVACY is required but can also be used to accentuate your curb appeal with one of our traditional “Open Picket” styles. 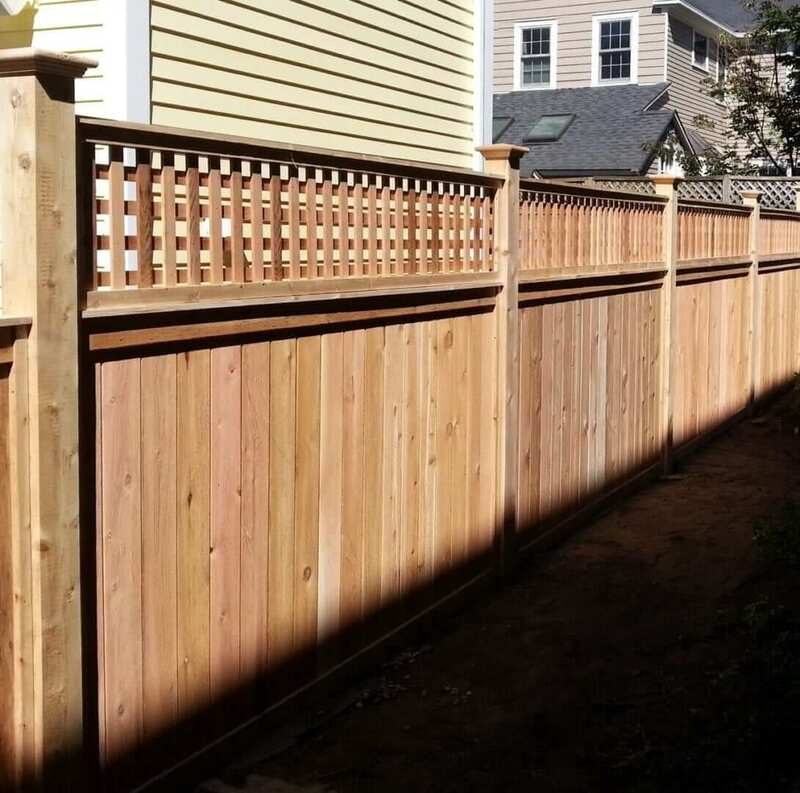 Cedar offers a more affordable and more natural look to many of the more modern PVC or Composite materials used in today’s building products. 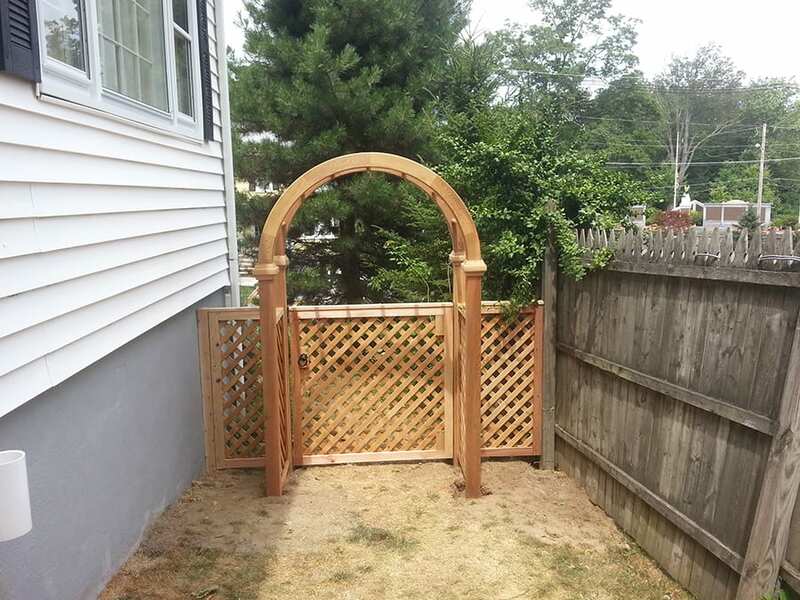 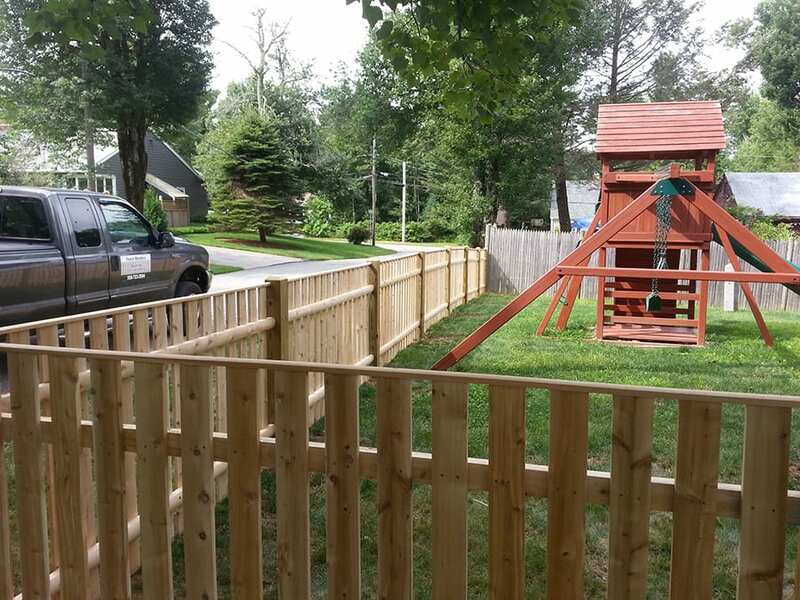 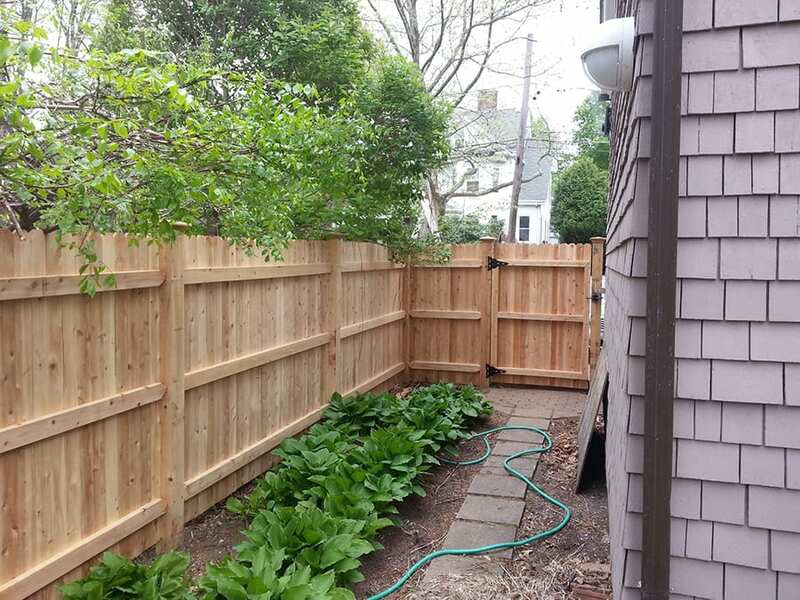 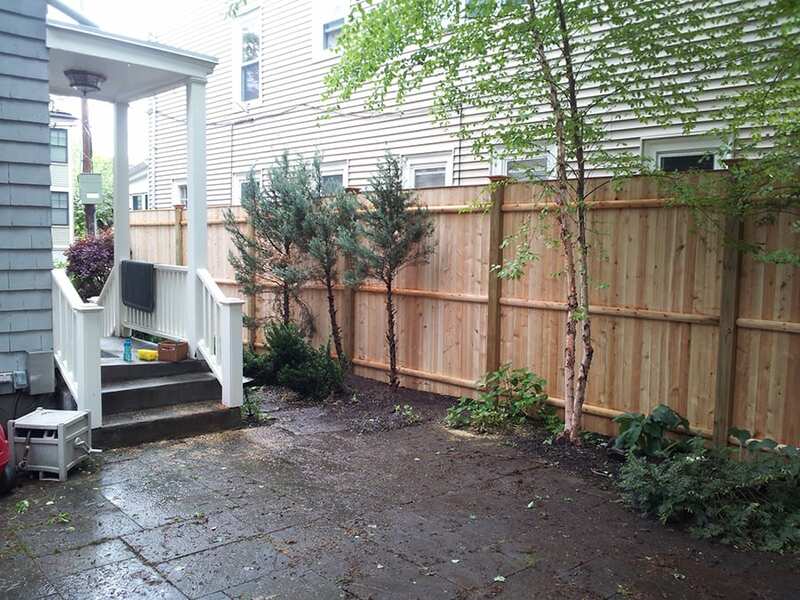 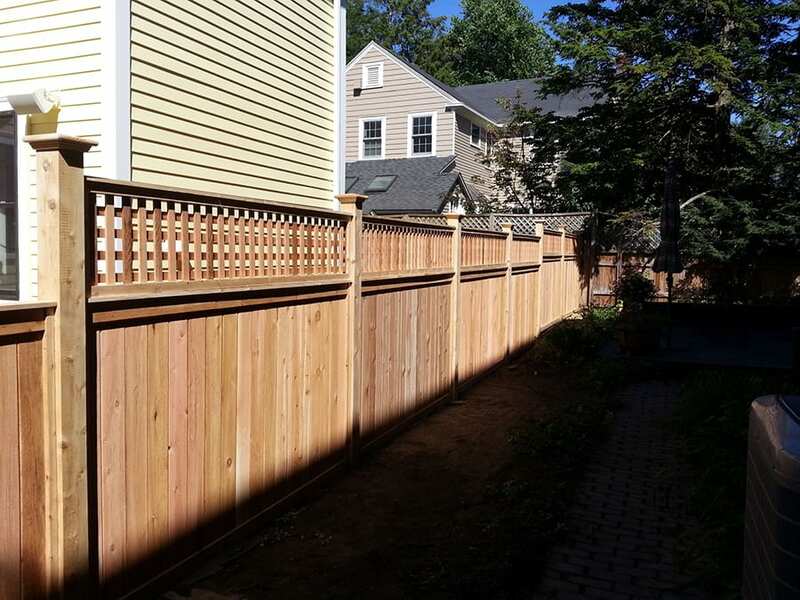 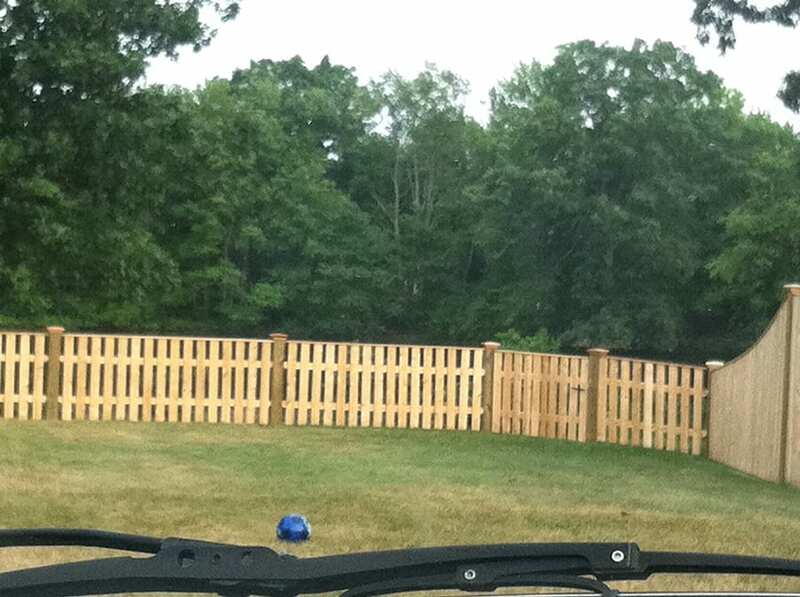 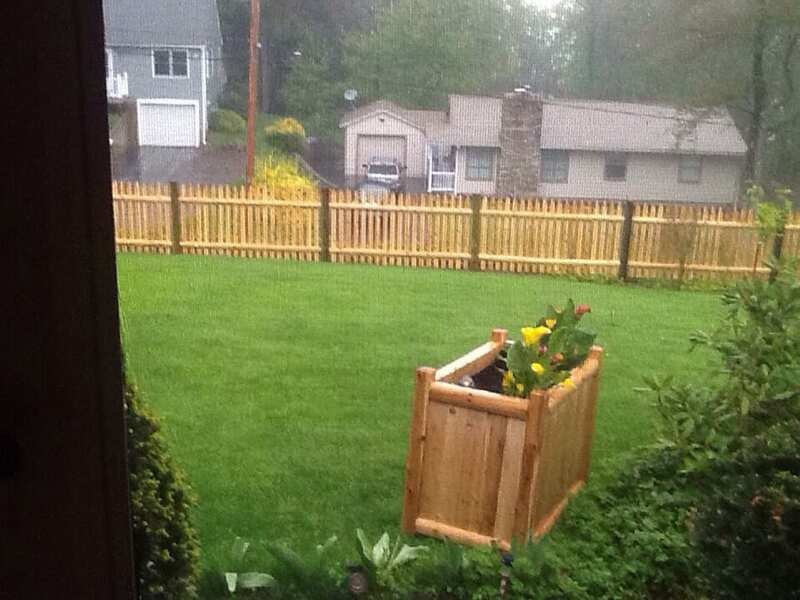 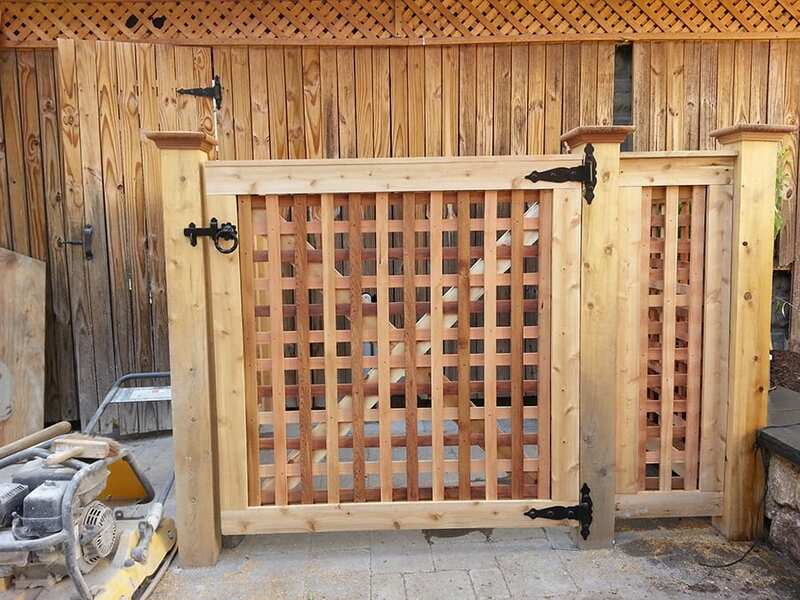 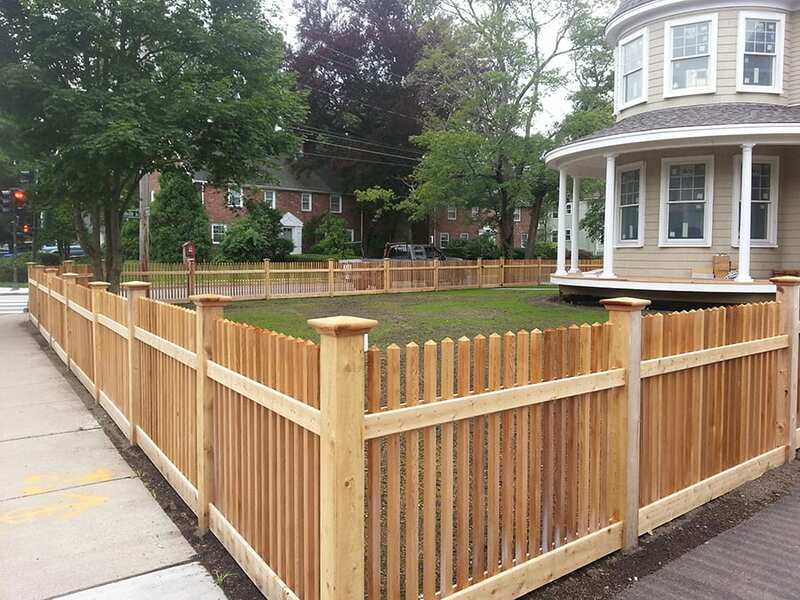 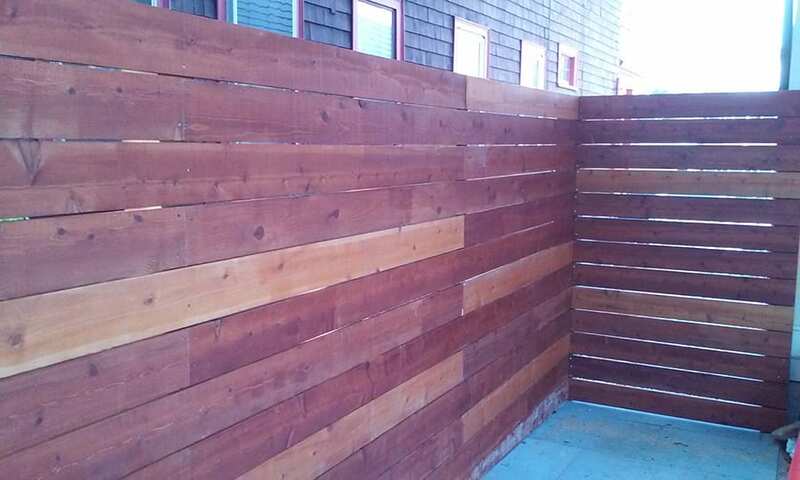 In the Worcester, MA area; Fence Menders have become the trusted source for Wood fence installation & repair services. 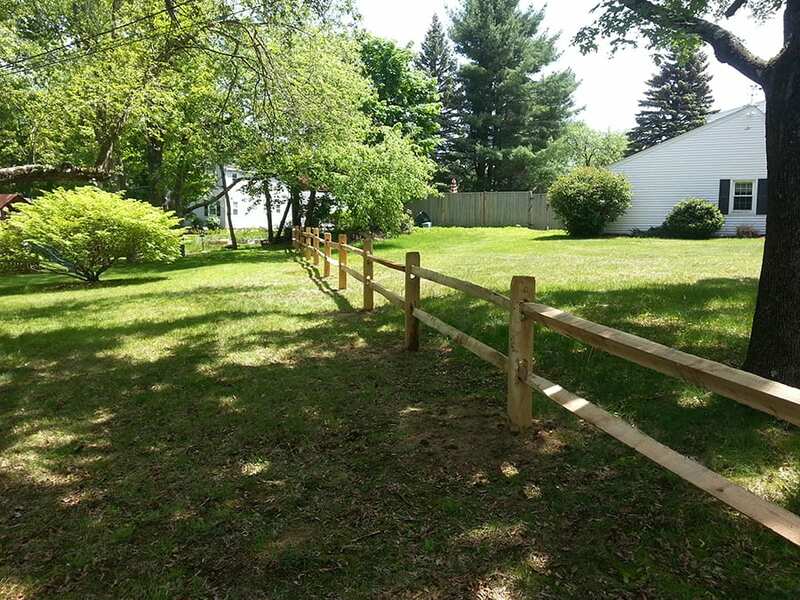 Fence Menders have taken the extra steps to ensure that we are licensed and insured to protect both the company, our customers and our reputation within the community that we serve. 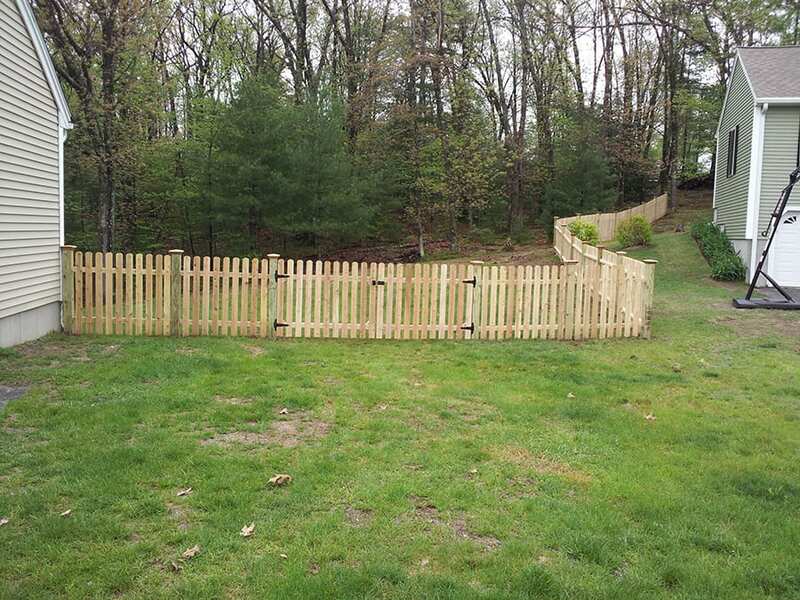 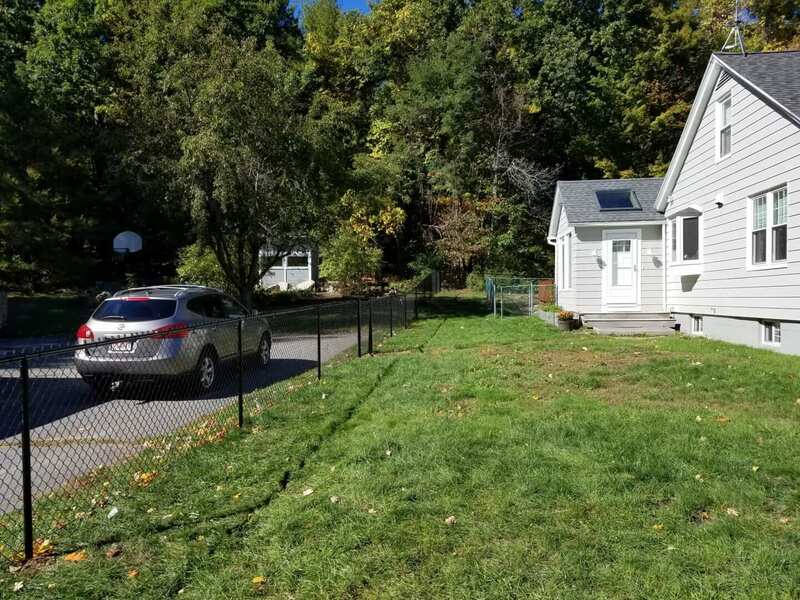 Fence Menders today to speak with our customer service professionals that can answer any questions that you may have about our Wood Fence installation & repair services or our local company based in the Worcester, MA area. 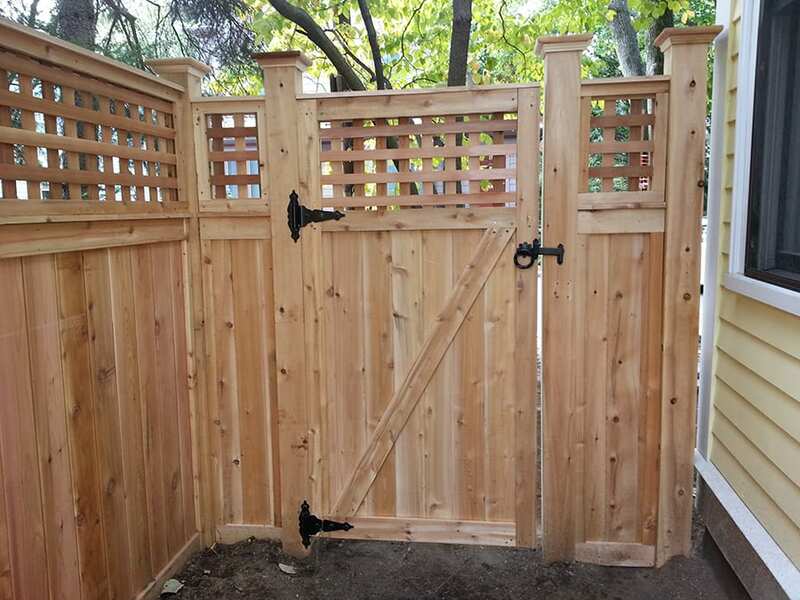 Our careful approach to customer relations guarantees that we can provide the services you need, and, in a time when every dollar saved matters.